Come celebrate the bounty of the Fall season. This will be an easy Halloween craft activity allowing you to add your personal touch to our own Sandisfield grown pumpkins. Let’s create a Festive Flair and have some Frightful Fun! Halloween costumes suggested. All decorating supplies will be provided including non-toxic paints. 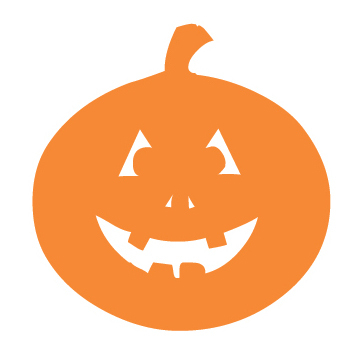 Pumpkins will be provided free of charge for the first 20 children. Lynn Rubinstein and Terry Spohnholz will provide tips for the decorators.